Thirty-two miles of lakefront and the majesty of the Southwest serve as the backdrop for the Chemehuevi Lakeside Resort in Lake Havasu. 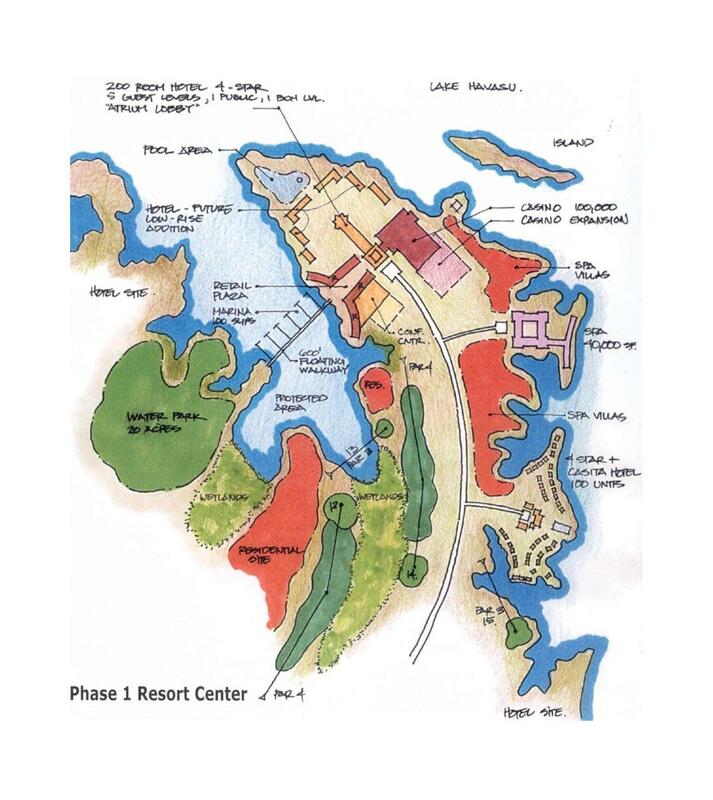 The resort is envisioned as a holistic resort community, which sensitively merges the desert landscape and lakeshore with sustainable resort uses, and residential communities. 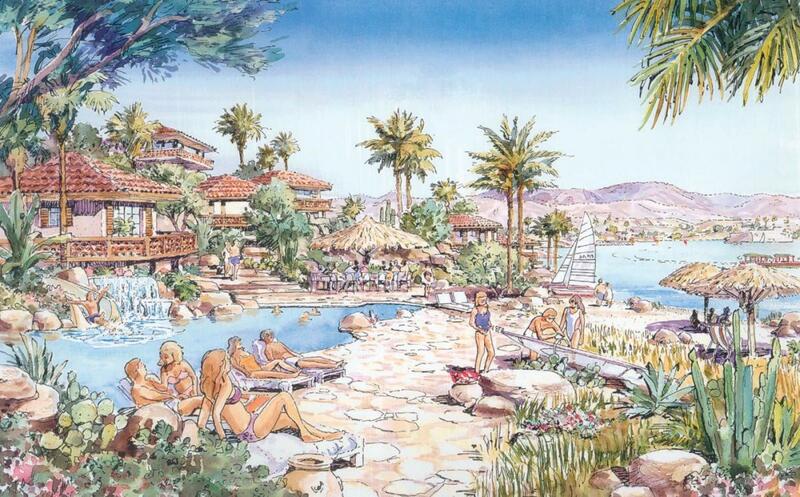 Surrounding the Waterfront Resort, with its full service lodging, water sports, casino and retail commercial center, is a residential community of single family and multifamily homes benefiting the Chemehuevi tribe. Contiguous open spaces of desert, lakeshore, grasslands, and three 18-hole championship golf courses enhance and protect the Resort’s natural environment, in the tribal spirit of kinship with the Earth.